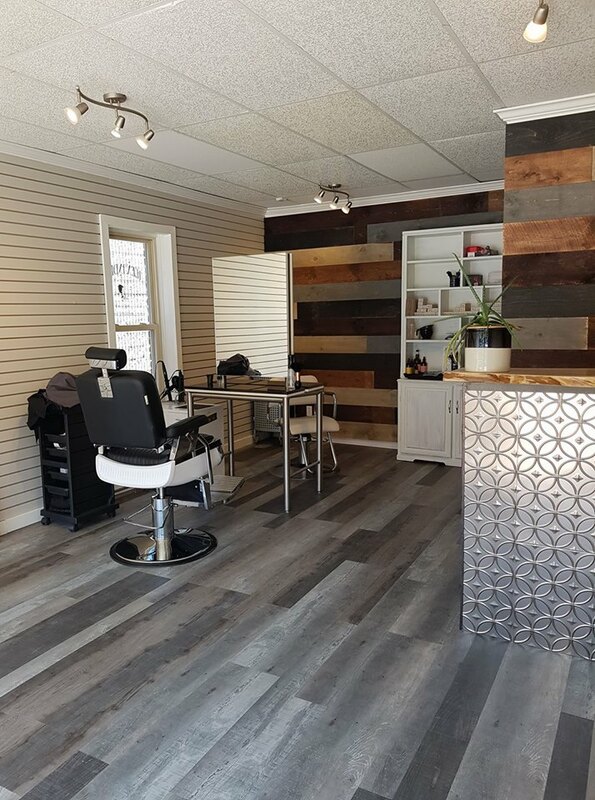 Sweetwater Hair & Bodyworks is a petite salon and spa offering vegan, organic and Canadian products and services. The salon and spa are 'waste-free' meaning everything that would normally end up in our local landfills is responsibly recycled. We have a dynamic staff that focuses on teamwork and continued education to be able to offer the latest and greatest that the industry has to offer.